You can see it was a bright, clear day when we toured the Castle Chinon. That sky is unretouched… it was that postcard-blue! 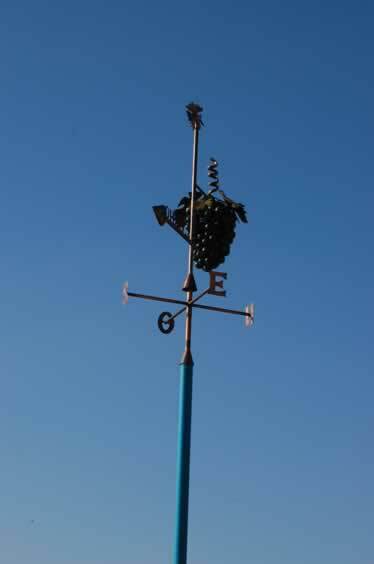 The weathervane doesn’t tell you which direction the wind will blow NEXT — it only tells you right now. Advent. That time of NOW. Not the future. We know the ‘wind’ will change. We just don’t know when. So we wait. We watch.